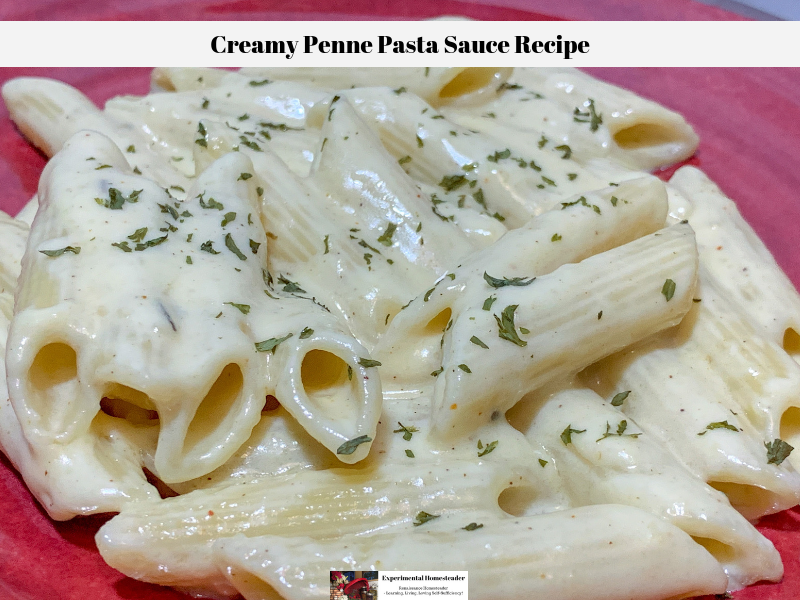 When I signed up for the Mahon-Menorca Cheese recipe challenge, I knew right away a new pasta sauce recipe was going to my entry for the side dish category. 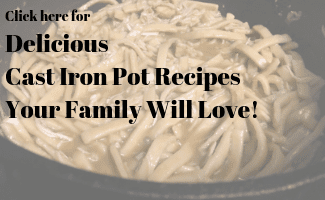 The hard part was deciding how I wanted to make that pasta sauce recipe and what I wanted to serve it on to make a complete side dish that was tasty and easy for my readers to make at home. When the box of cheese arrived, it contained three one pound packages, a hard cheese, a semi-cured cheese made with raw milk and a regular semi-cured cheese. For this recipe, I chose the hard cured cheese, which basically means it was cured for more than five months. 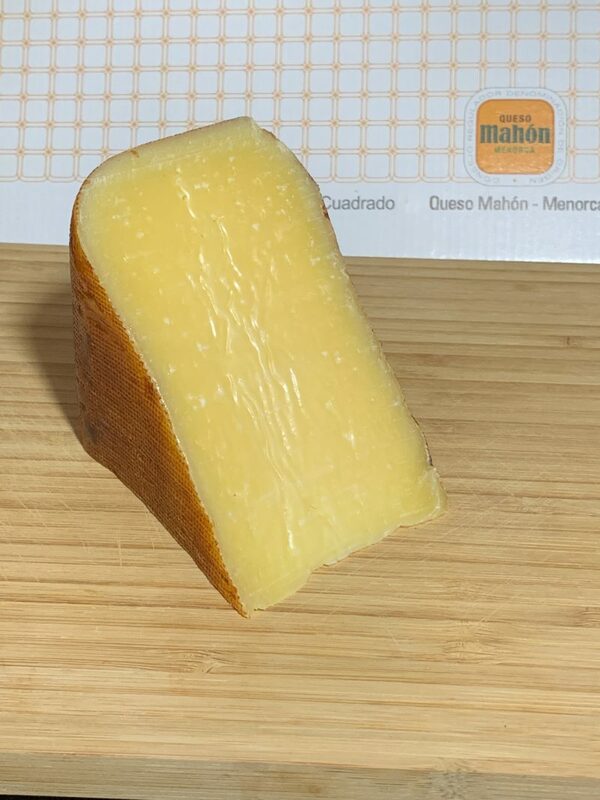 The texture of the Mahon-Menorca hard cured cheese is firmer and hard meaning it is brittle and breaks easily, but it shredded using a food processor just fine. The flavor is more developed than a cheese that has not cured as long, it has a complex and intense aroma with a long persistent aftertaste according to their website, but to tell you the truth, I did not notice an aftertaste when the cheese was turned into a sauce. I had not tried this type of cheese before, which surprised me because it is sold nationwide at Whole Foods and I do shop there a lot. When I am there, I always stop at the cheese counter to look over and sample some of the cheeses they have. 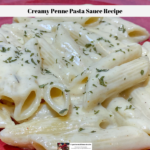 The next time I go there, I will look for the Mahon-Menorca Cheese because I really liked the way it made this pasta sauce turn out. 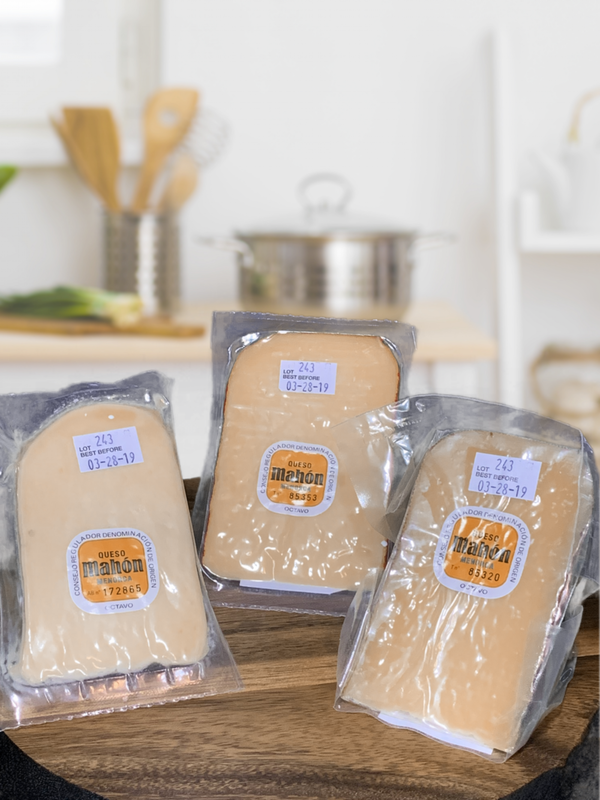 You can find Mahon-Menorca Cheese at the best specialty stores all over the country and fine retailers such as Fairway Markets, Harris Teeter, Saveway, Kroger, Murray’s, Central Markets, Costco, Gourmet Garage, West Side Markets, Zabar’s, Central and Town & Country Markets in Seattle, Washington. 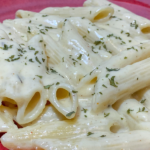 Prepare a pan with water for the penne pasta and follow the instructions for making it that are on the pasta package. 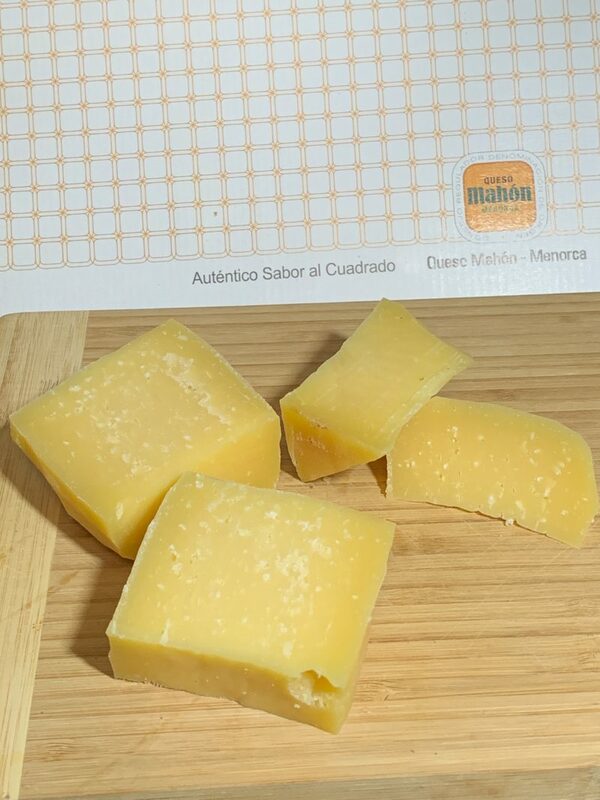 Remove the Mahon-Menorca Hard Cured Cheese from the packaging and set it on a cutting board. Remove the rind. 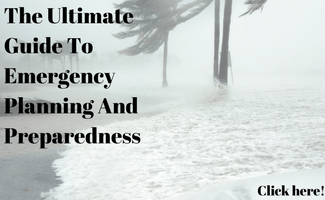 In the event that you notice any signs of mold, simply cut them out and discard those pieces. This is normal. 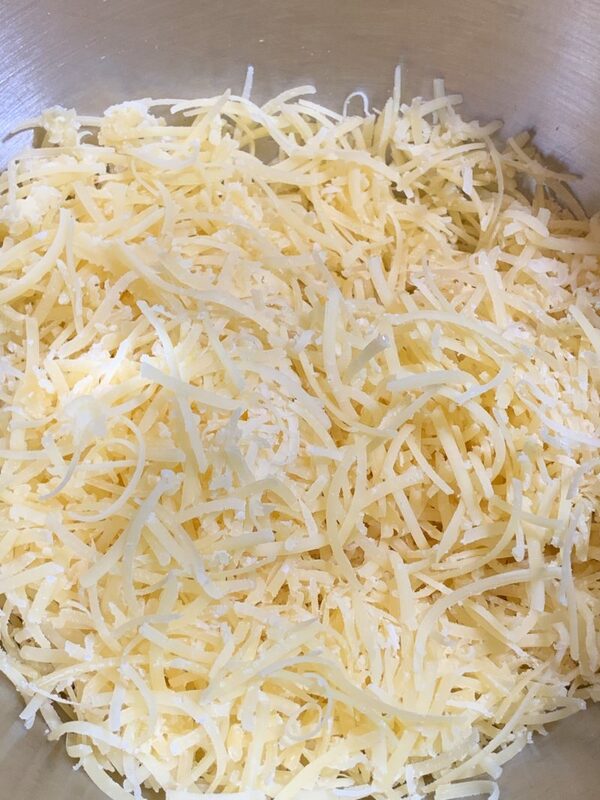 Then cut the cheese into small chunks that will fit into the opening on your food processor. 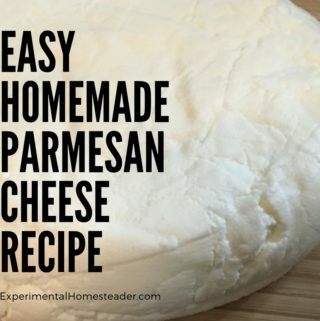 Place the chunks of cheese into your food processor and shred it. 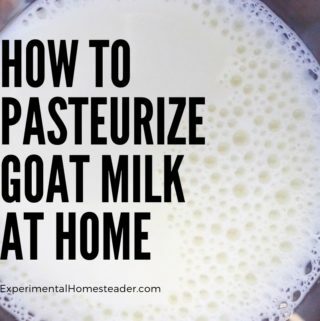 This is a hard cheese, so it does take a little bit of time to accomplish this task. 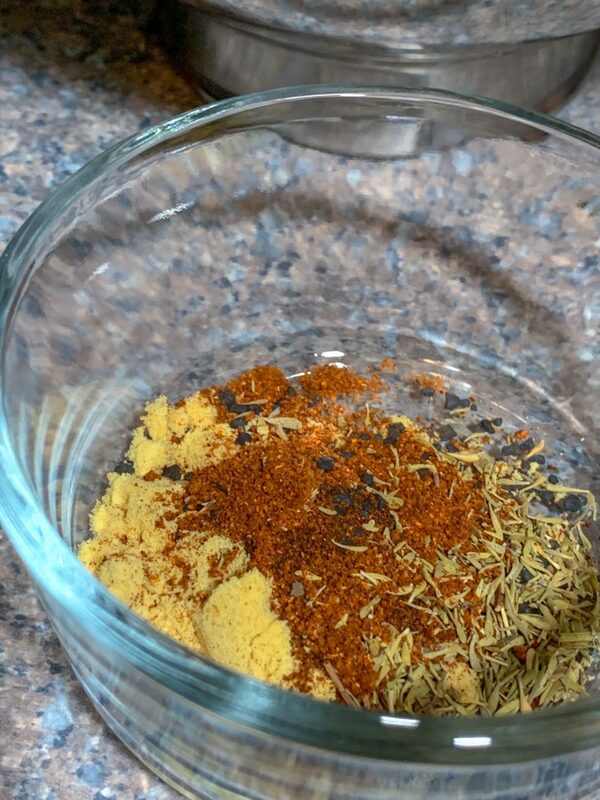 Measure the spices and place them in a small container so all you have to do is add them to the pasta sauce recipe when it is time. 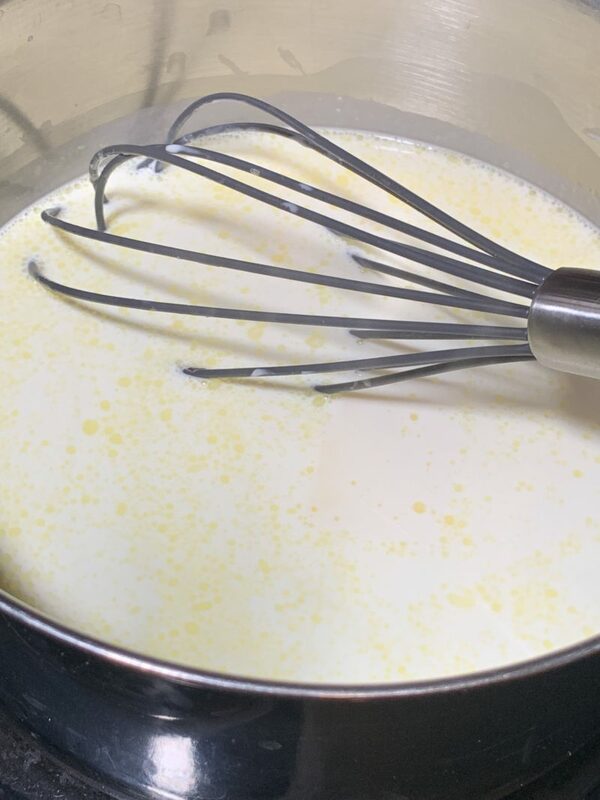 Add the heavy whipping cream, butter and water to a saucepan. Whisk to combine. 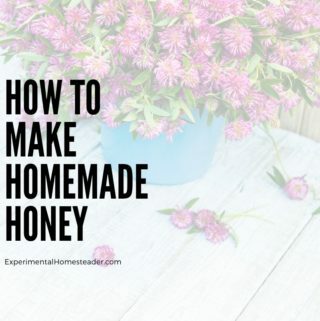 Turn the heat under the saucepan on the stove to medium and whisk frequently until the butter melts. Add the shredded Mahon-Menorca Cheese to the mixture in the sauce. 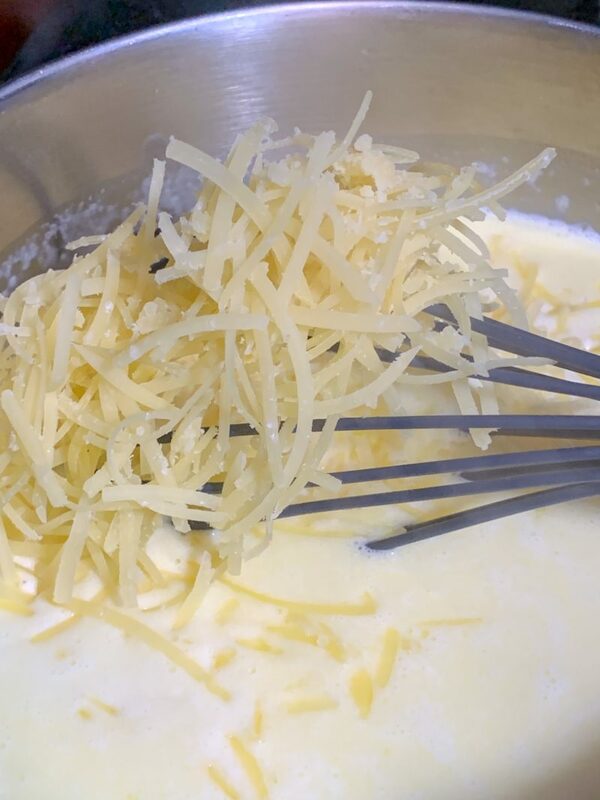 Whisk the shredded cheese into the heavy cream and butter until the cheese is melted. Turn the burner down to the lowest possible setting. 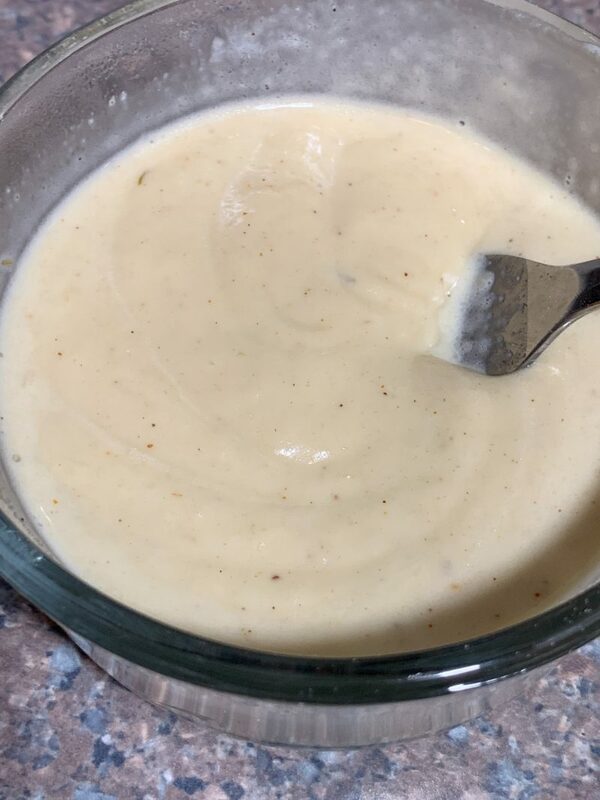 Add the Wondra to a small container and add some of the cheese sauce to the container, one Tablespoon at a time. 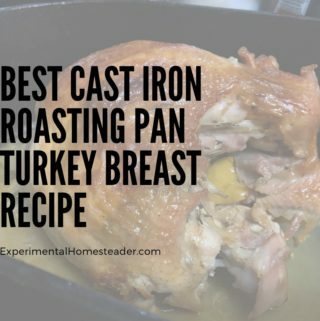 Whisk the mixture with a fork to combine the two. 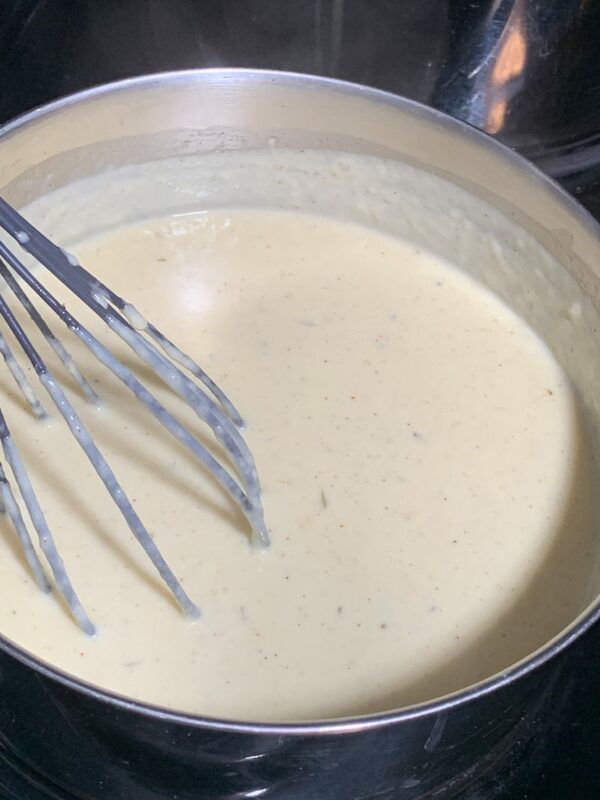 Continue to add more cheese sauce from the pan until you end up with a lump free, smooth, creamy mixture, then slowly add the mixture to the pan and whisk to incorporate it into the cheese sauce. This is what the finished pasta sauce recipe looks like. 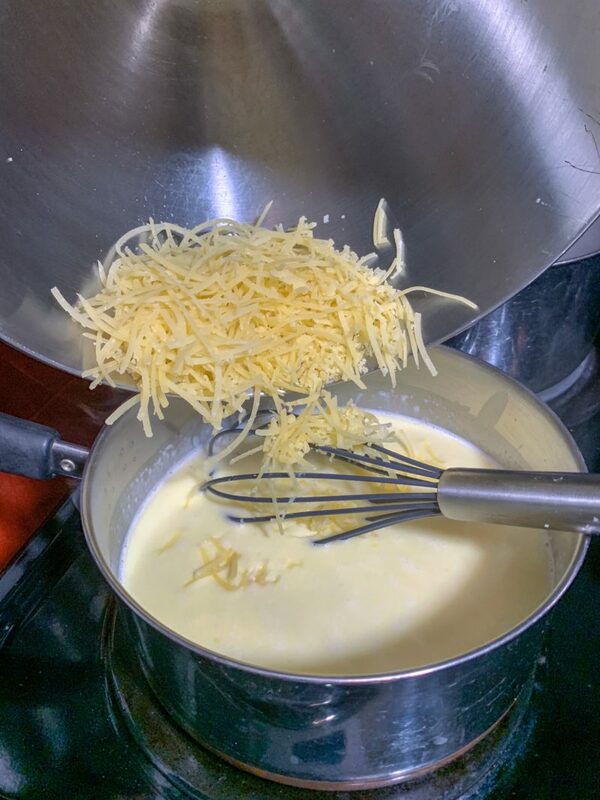 Simply drain the pasta and pour the cheese sauce on top of the pasta in a pan. 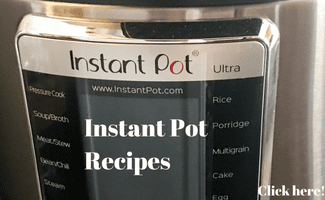 Stir to combine the two and serve immediately. 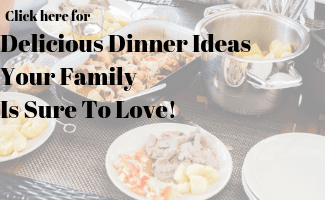 This recipe was really good and while we chose to serve it as a side dish to accompany my Parmesan Fennel Chicken Recipe, which then lead me to thinking about trying the Mahon-Menorca Cheese in place of the Parmesan the next time! 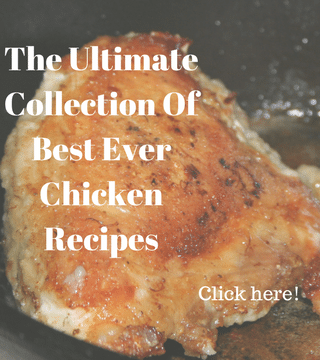 This recipe could certainly be a stand alone recipe with or without the addition of chicken. 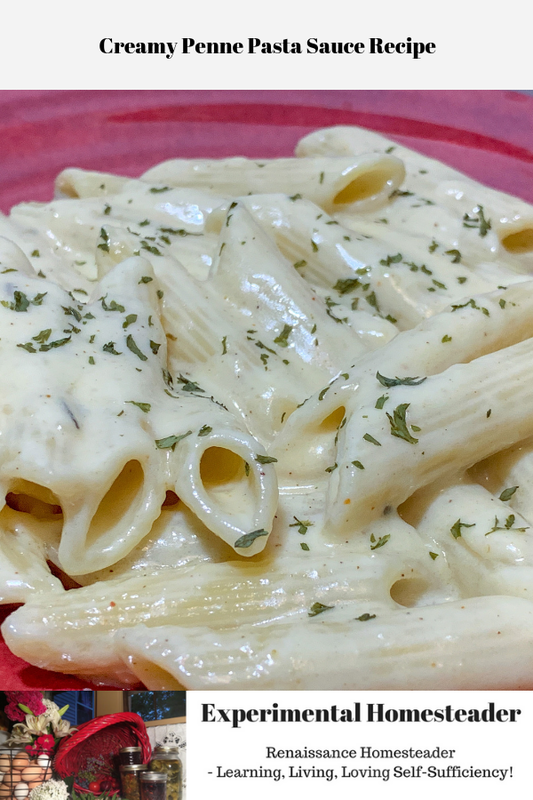 I felt the Mahon-Menorca Cheese really made the difference in how this pasta sauce recipe turned out. 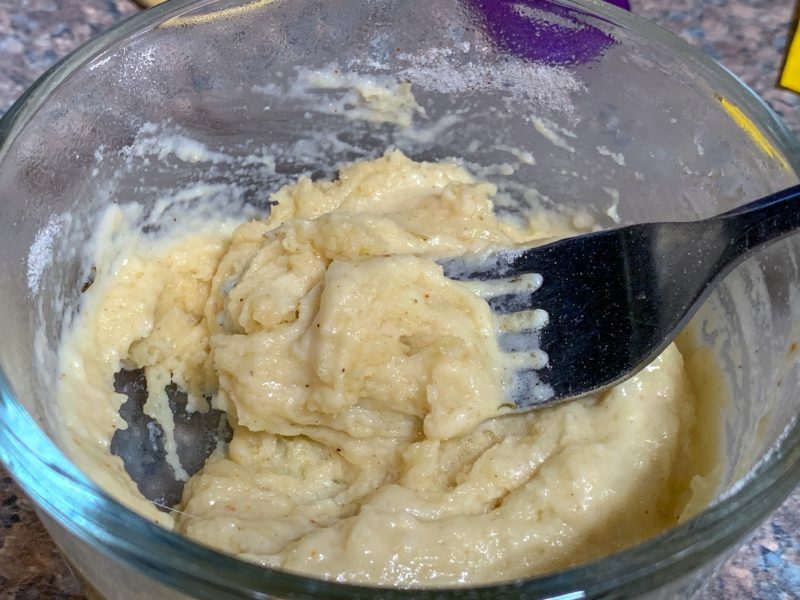 The spices really went well with the Mahon-Menorca Cheese and to be honest with you, a more perfect pairing of flavors isn’t possible as far as I am concerned. 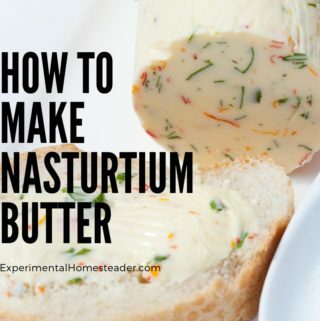 I hope you will give this recipe a try – and also give the Mahon-Menorca Cheese a try. 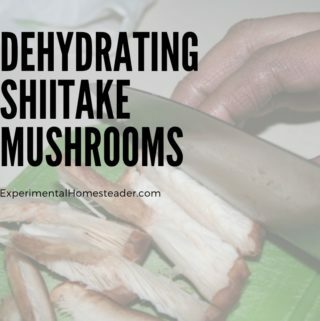 It really is good – and yes, I did snack on a few of the chunks that fell off as I was shredding the cheese. The plain chunks of cheese do have a strong flavor, but again, this is a hard cured cheese, so that is exactly what one would expect.